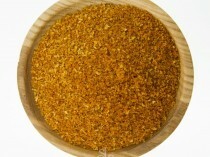 Rampah spice mix is a traditional Spice mix used in Malaysian, Singaporian and Bruneian cooking. Handcrafted by the Spice Library in Australia. The rampah spice mix is often combined with shallots, lemongrass, turmeric, ginger and shrimp paste to make the base for different curries. The main ingredients of this blend are fennel seeds, Cumin Seeds, Coriander Seeds, Cloves and pepper. 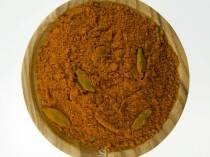 Rempah spice mix is a traditional Spice mix used in Malaysian, Singaporean and Bruneian cooking. The word Rempah translate to curry paste. 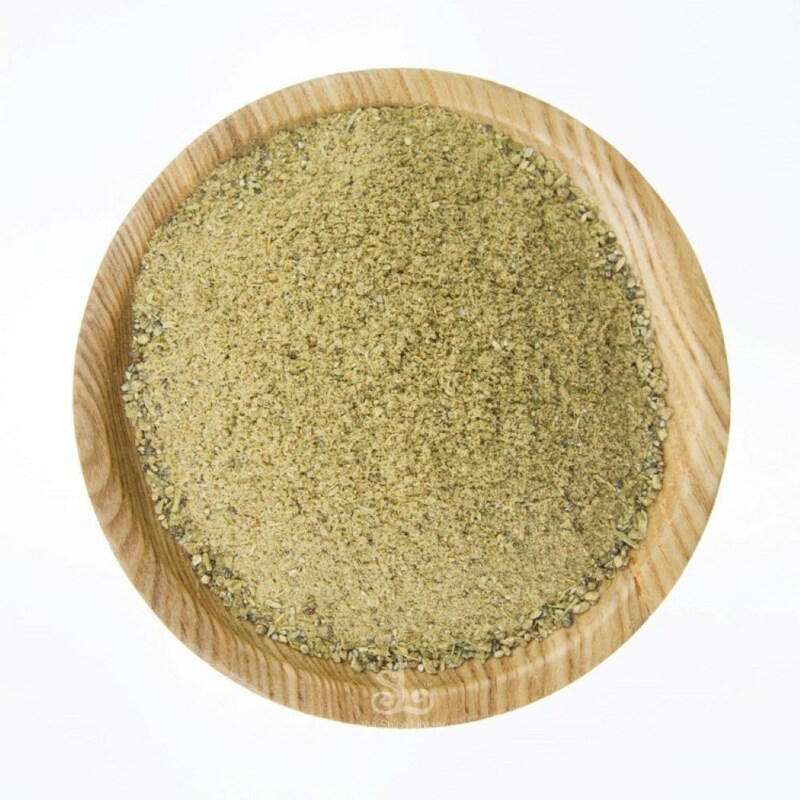 This spice mix is often combined with shallots, lemongrass, turmeric, ginger and shrimp paste to make the base for different curries. 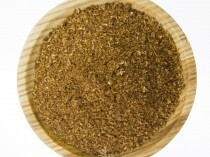 Spice Library’s Spices Rempah is used as a base for beef, chicken, noodle soups. such dishes include Beef Rendang, Pineapple chicken curry and more.